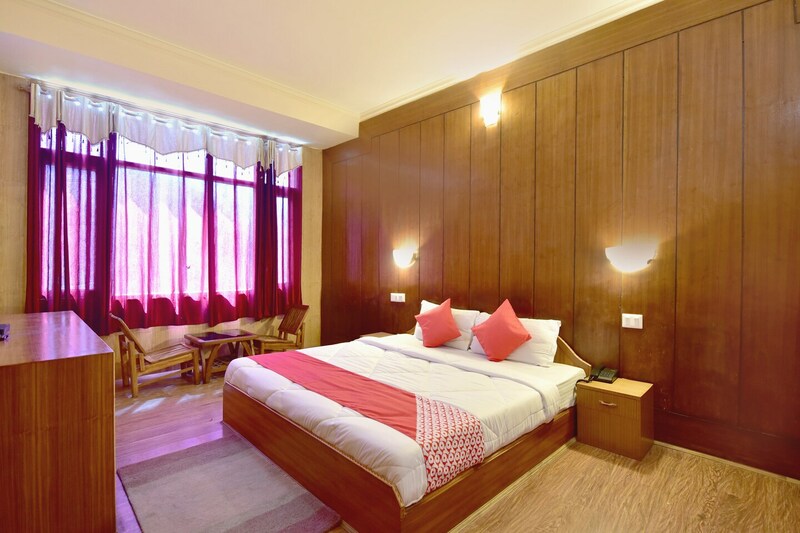 OYO 4838 Hotel The Valerian in Manali is an ideal choice of stay for business and leisure travelers, offering fine services at budget rates. Maintained by a skilled and friendly staff, the OYO ensures you have a good stay. Take a tour of the Manali and explore key attractions like Museum Of Himachal Culture & Folk Art, Hadimba Devi Temple and Von Ngari Gompa. There is SBI, UCO Bank ATM and Bank of Baroda ATM nearby the hotel so you are never out of cash.